& the restoration of works of Art on Paper! 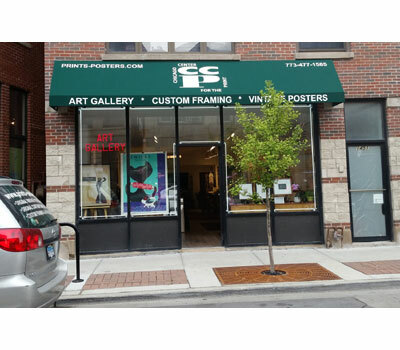 The Chicago Center for The Print is an Original Vintage & International Poster Gallery in the historic Lincoln Park neighborhood of Chicago, Established in 1978! 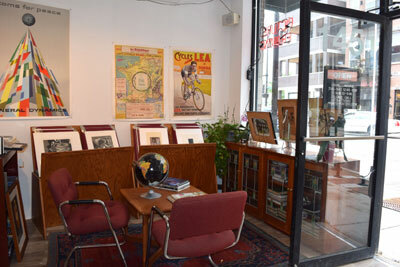 The Center is an exhibition gallery specializing in Original Vintage American and European Antique Posters from the 20th Century. 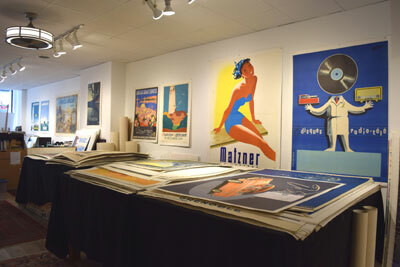 Our posters represent the best of the Mid-Century Modern advertising posters from the 1920’s through the 1960’s, with themes ranging from Wine and Spirits posters, Travel posters, Fashion posters, Sports posters and featuring the top graphic designers from the U.S., France, Switzerland and Italy. 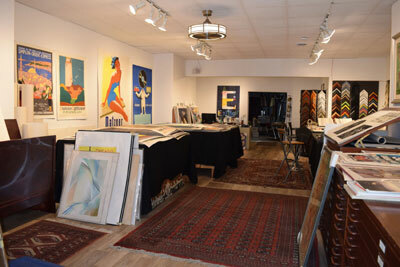 We also represent almost 100 international contemporary Fine Art Print Makers from the United States, Europe and Japan. 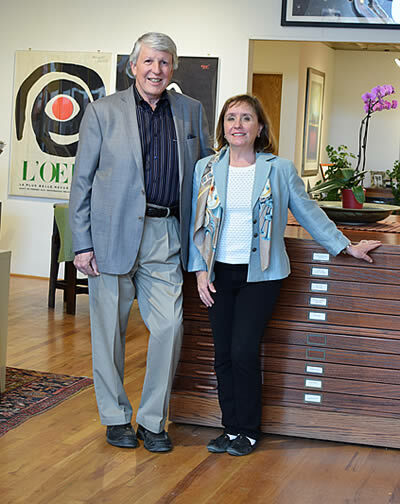 The works of our artists differ in that most all of them create their images out of the printmaking experience and produce them in small hand-pulled editions. 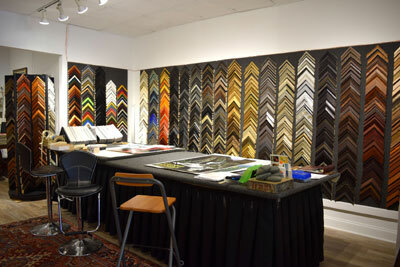 Looking for something specific we can help you find it!